Providing a seamless optimized customer journey is a top marketing challenge. The process becomes even more difficult if you’ve spent all your time optimizing and personalizing your ads and not enough time on the user’s post-click experience. While the ad marks the first touch point of the user’s customer journey with your brand, it is only the beginning. An optimized post-click experience ensures that the user who clicks your ad proceeds down your marketing funnel and eventually becomes a customer. By personalizing their post-click experience across multiple channels. How do you optimize marketing post-click experiences? Customers today expect you to have all the right information about them—who they are and what they want. This expectation can be easily met thanks to the latest advertising optimization and personalization capabilities. Post-click optimization helps you personalize your marketing message to each audience segment. 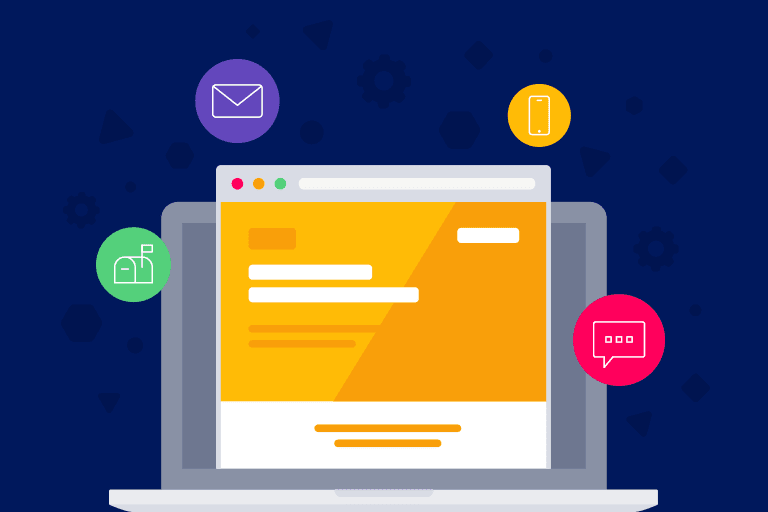 A post-click experience begins with a message-matched landing page and continues to a customized thank you page, thank you email, and any other marketing channel you elect to use such as text messaging or automated postcards. 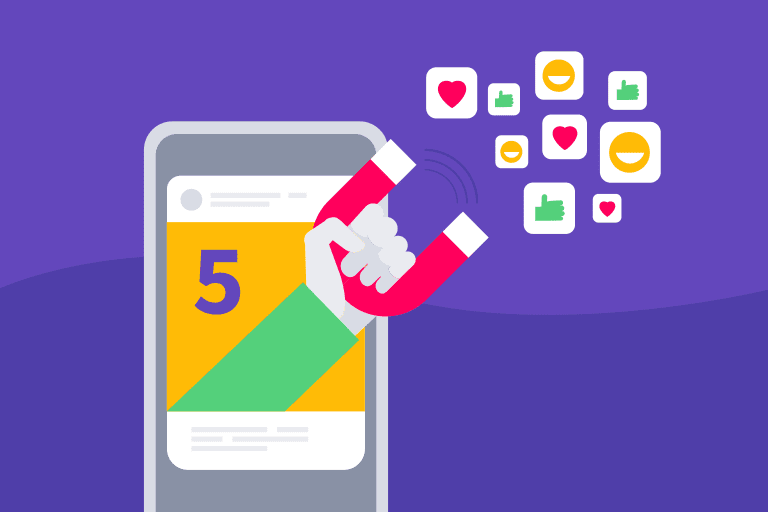 You can use audience contact information, demographics, job position, and interests to create marketing strategies that allow you to take customers on an optimized post-click journey. When you focus on the optimization and personalization of your customer’s post-click experiences you fulfill their expectations and can start a positive relationship with them. What are the components of a post-click experience? Landing page: A landing page is a dedicated, standalone page that users arrive on immediately after clicking a PPC ad or email link. An optimized landing page matches the ad that it follows and focuses on a single offer. The conversion goal depends on the type of marketing campaign you are running, (e.g. 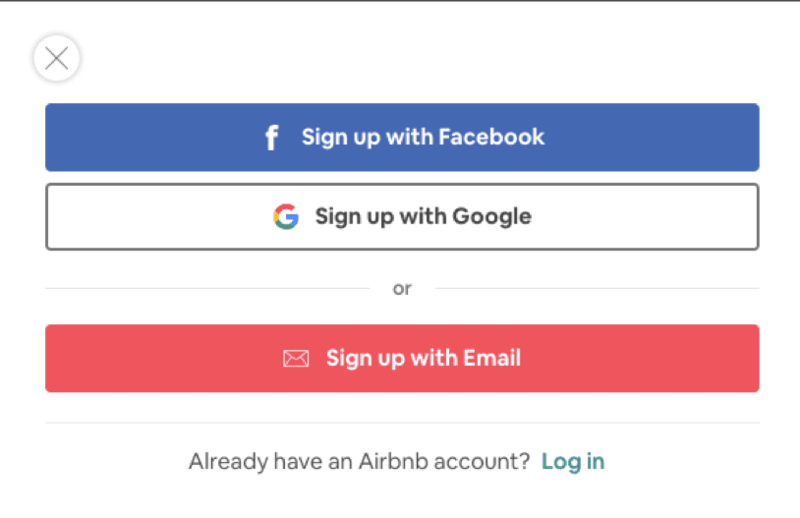 ebook downloads, new user sign-ups for a premium membership), but all landing pages ask visitors to complete a lead capture form and convert via the CTA button. Thank you page: Clicking the landing page CTA button leads visitors to a thank you page. The purpose of this page is to reaffirm and validate the visitor’s click. The page can also give visitors additional information about the offer or present them with other relevant offers in your marketing funnel. Thank you email: The thank you email serves the same purpose as the thank you page because it appreciates visitors for their action and gives them additional information about that particular offer. Confirmation email: This email is meant to confirm the user’s action and is prompted after a user signs up for an account. Text message: An optimized text message can inform customers about any other offers that might interest them and can help you establish a relationship as well. Automated postcards: Automated postcards can nurture relationships with your customers. A personalized postcard shows them that you cherish them as a customer because you went beyond simply sending an automated email once they signed up. 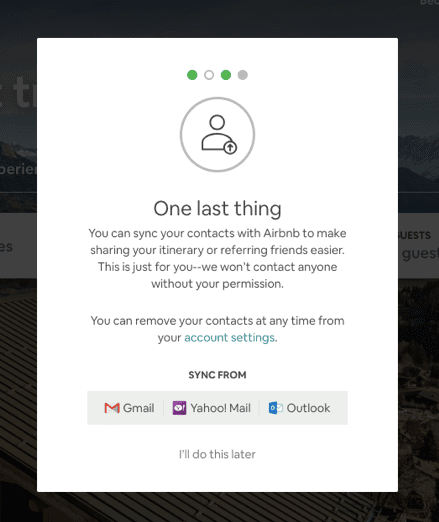 In-app notifications: In-app notifications help you retain customers by guiding them through the signup up phase and helping them navigate the product. 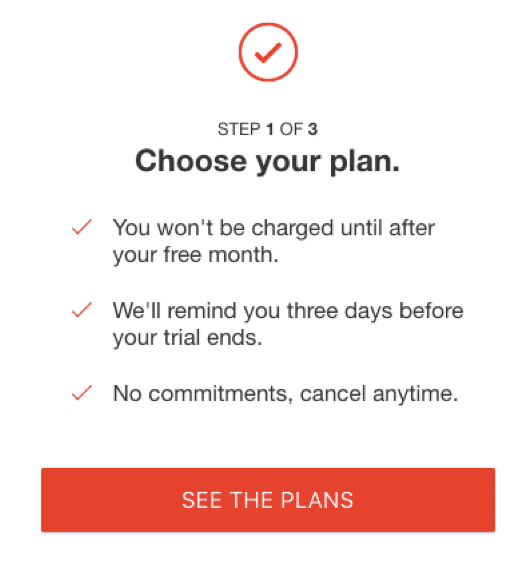 Relevant in-app messages and notifications ensure that customers are able to perform the action they intended to do when signing up. You may not use every touchpoint listed above; however, the actions you take should be personalized to make the most impact. Let’s look at a few marketing examples to analyze whether they are set up for success. 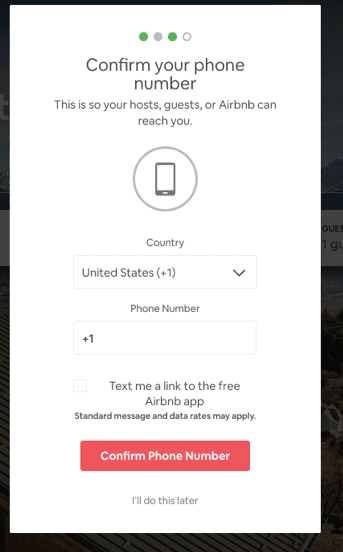 Airbnb is built for people on the go so it makes sense that the company employs cross-channel messaging to provide the best user experience. As you will see below, they personalize the signup process for the user. 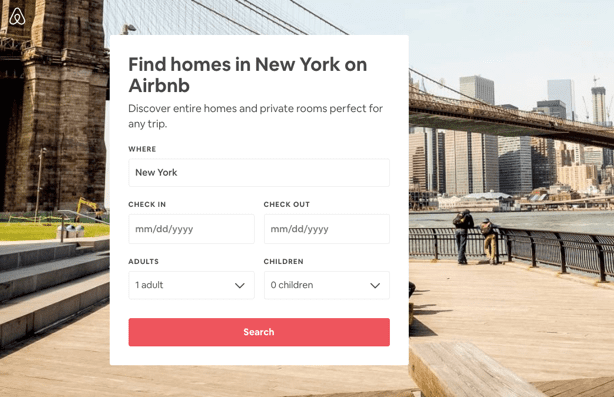 To begin, Airbnb uses PPC ads for search users looking for rentals in specific cities. 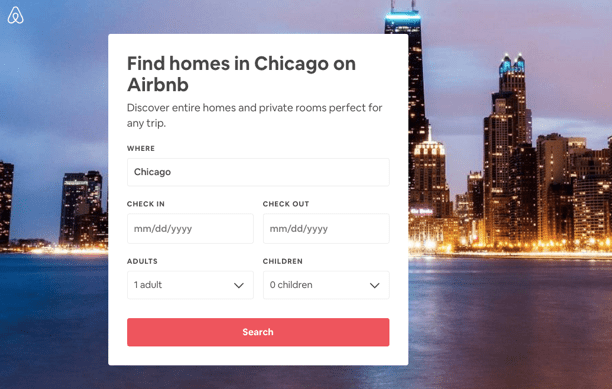 Once people click through, they are greeted by dynamic content-replacement in the headline and a background image based on their desired location. 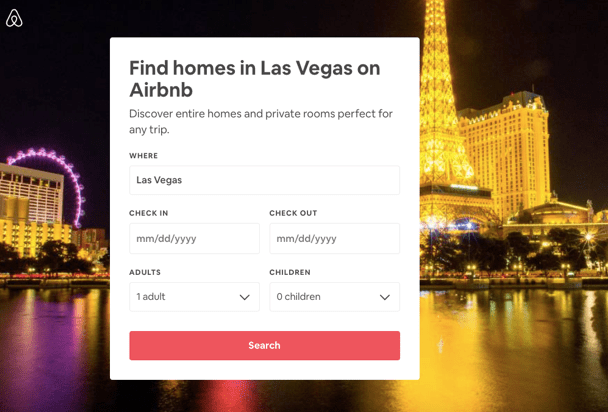 The forms are all the same, but dynamically changing the page based on how the user got to the page (search query or paid ad) makes it more inviting for them to take the next step (search for a home). 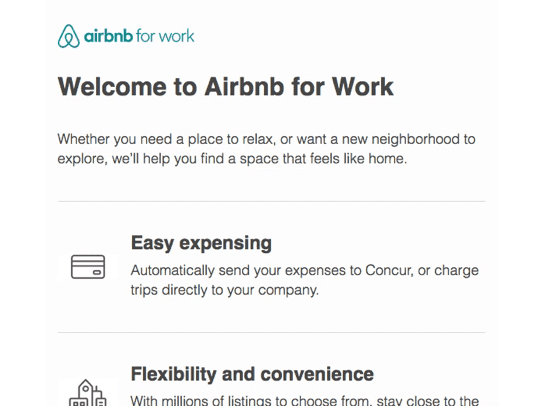 The email CTA button takes visitors to the Airbnb for Work landing page telling customers how they can use the service to enhance their work experiences. 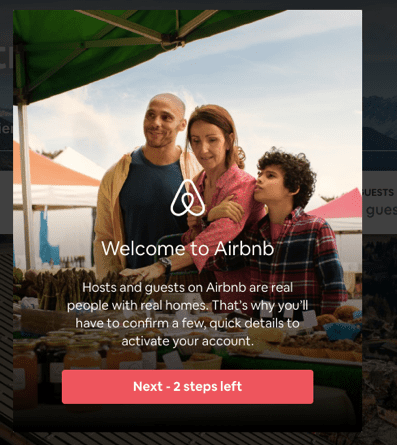 Although Airbnb does a pretty good job of guiding visitors through the signup process, their post-click experiences could be more personalized. By gathering more user data, the service can showcase offers and promotions that are relevant to individual users. 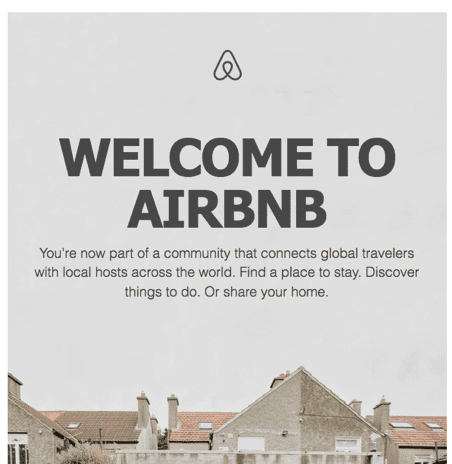 Similar to Airbnb, Netflix is a platform built for multiple screens/devices so it makes sense they would use cross-channel messaging to provide an exceptional user experience. The email inserts a first name token to address the user by name, which contributes to a better user experience and adds a nice, simple touch of personalization. 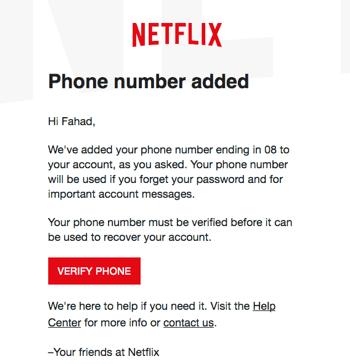 After verifying your phone number, you are brought to the Netflix dashboard. The first name usage in all the in-app messaging makes for a memorable user experience. 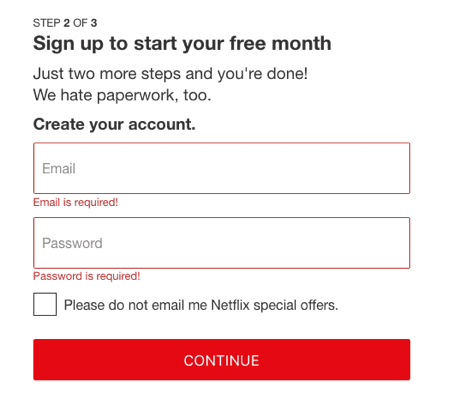 Netflix uses a personalized approach with their optimized post-click experience. 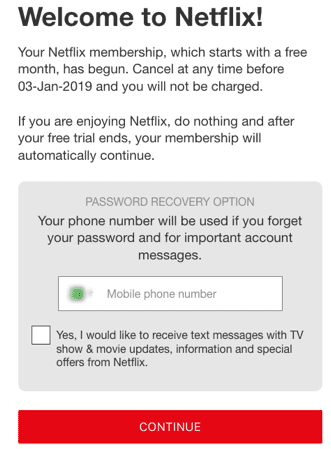 From the moment a user signs up on their free trial page, they start receiving cross-channel messages that are meant specifically for them, increasing the chances of customer retention and contributing to a good experience. There is a lot that happens after someone clicks an ad— from the post-click landing page to follow-up emails, and in-app notifications. To ensure users continue their journey with your brand, you must personalize and optimize their post-click experience. Take the user information you’ve collected and craft cross-channel messaging specifically for them. This helps meet user expectations, drive customer engagement, and increase customer retention—the trifecta to guarantee a positive ROI. Confused about how to create relevant cross-channel messages? 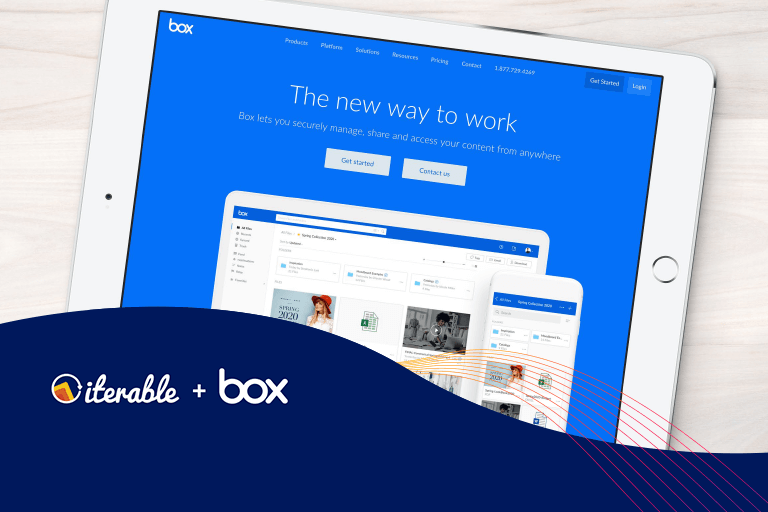 Use Instapage to create, optimize, and personalize post-click landing page experiences and use Iterable to connect with customers via emails, text messaging, in-app notifications, and automated postcards. 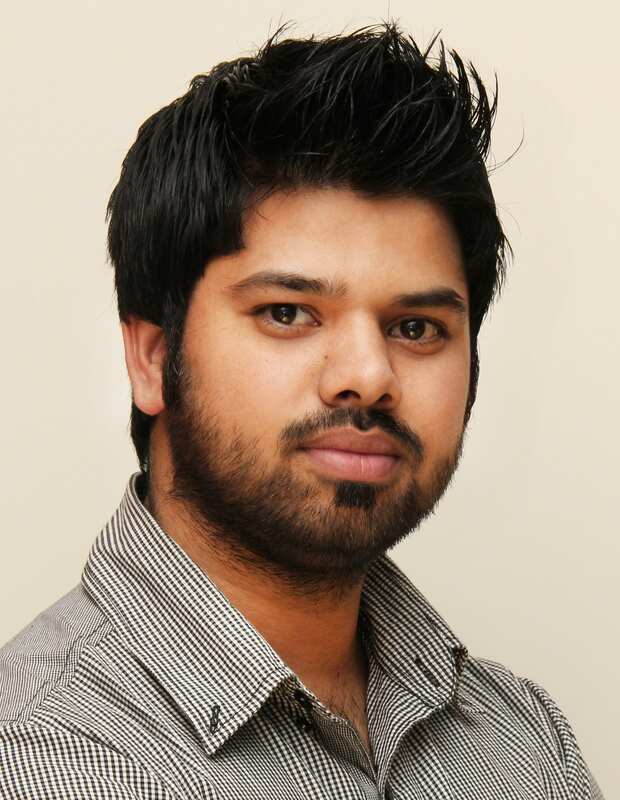 Fahad Muhammad is a Content Marketer at Instapage. Being a veteran Instapage writer, he has witnessed the industry progress rapidly. He writes about landing page examples, marketing trends, Instapage updates, and conversion psychology on the Instapage blog. When he’s not busy hunting down landing page examples he can be found glued to an episode of "Top Gear."